Most of you no doubt know that this website hit a serious setback over Christmas when its founder and guiding spirit, my good friend David Curry, was sidelined by a serious health crisis, requiring me to take over to save the site from going dark. Dave is making progress, but is still out and there is no reasonable prognosis when he might be back. Last month I wrote about which direction I want the site to take. I think it should be a forum for discussing how Orthodoxy might return on a broad scale to Europe and America. Since taking over we have done a lot of work. The site had been improved and revamped, stories have started appearing again thanks to a network of volunteers and the efforts of some of my staff. Many people have written us, offering to volunteer and help, as well as those interested in taking over as editor, something we desperately need. I have had conversations with potential editors, and there are some very compelling candidates under consideration. This has all been a lot of work, but I think it is well worth the effort. Also, in response to my article, interest has been strong from conservative American Protestants interested in building bridges and fellowship with Russian Orthodox Christians who share their views on traditional family values and traditional Christianity. I urge you all to share your thoughts in the comments section below about what this site can achieve, and how it can do so. This is after all, a site made possible entirely because of a devoted community of volunteers, readers, and donors. It belongs to all of us, and we should be rightly proud of what it has achieved in so short a time. To keep the site coming out in its current form costs about $1500 per month. I have carried these costs since January, but I am not in a position to do this indefinitely, so this will have to be covered by donations. Talks with possible editors have given me the sense that the minimum we will have to come up with to retain a strong candidate is $3000 per month, and really it should be more. If we want this to happen, we will also have to raise this through fund drives. A minimum amount we would need to raise would be a 6 month commitment, or roughly $20,000. Part of the editor’s responsibilities will be to run fund drives for the ongoing functioning of the site. 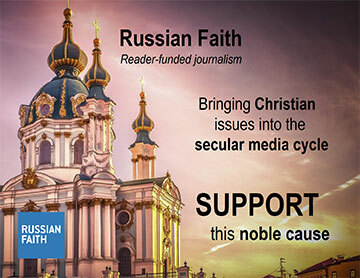 Russian Faith ran one serious fund drive at its launch last September which was quite successful, considering it had no track record, raising about $12,000. 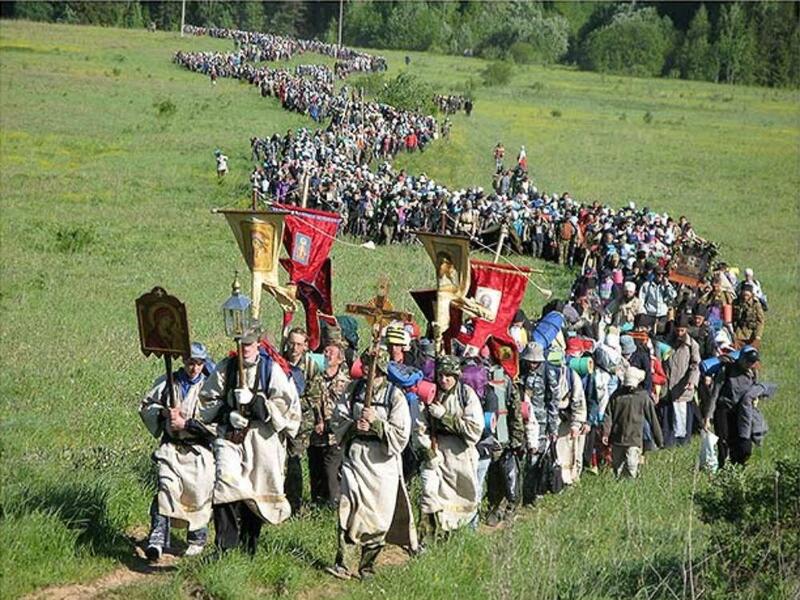 Other crowdfundings of Orthodox projects have been successful recently, showing that the will is there among Western Christians. Since launching in September of last year, the response to this site has been highly positive, both in America and in Russia. I was recently in Russia and had a chance to talk to several senior people in the church structure, as well as with a few senior Russian priests, and they were delighted with what we have been able to do, and expressed their strong moral support. We have only scratched the surface of what can be done. Everything depends on whom we can attract as an editor. The right person could literally fill the world with a brilliant light. Talks with candidates have progressed far enough that I need to be able to discuss numbers with them, hence this fund drive. That this site is again publishing is a miracle, I can assure you! I am convinced that it has a very important role to play. If you share my excitement and vision, please give generously. If someone reading this is in a position to make a larger gift, please do not hesitate to be in touch with me directly at charles@russian-faith.com. I would be happy to talk to you in more detail about what this site could be with the right backing. I will be writing more in the near future about exciting new developments on the site, and about Christian issues related to it. A big Thank You! to all of you who have helped make this happen so far.